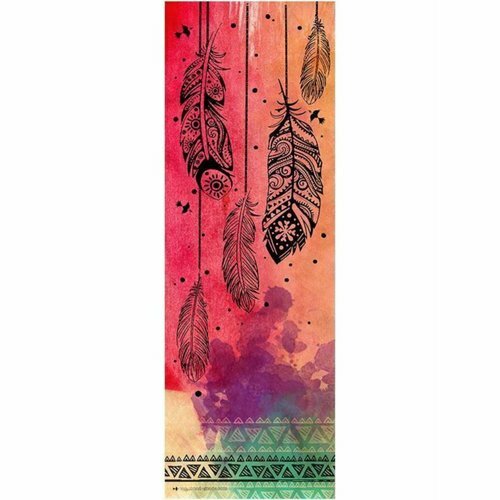 Vagabond yoga towels have amazing designs. Of course these micro-fiber towels are also non-slip and fit exactly on your yoga mat. Ideal for intensive yoga styles (such as hot / bikram yoga) where you sweat a lot. Say goodbye to slipping and sliding! 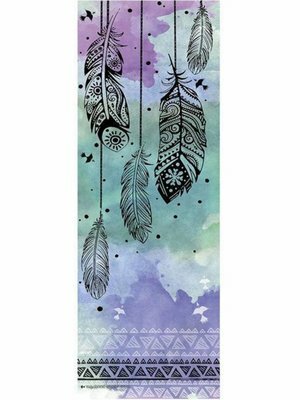 These beautiful yoga mat towels fit exactly on your yoga mat (182 x 61 cm). They are made of non-slip micro-fiber that absorbs moisture well. 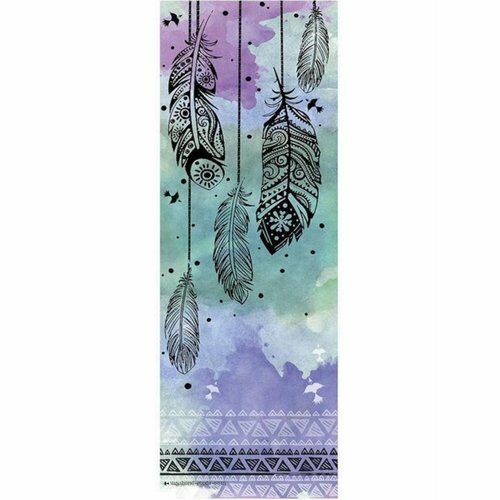 This makes these beautiful yoga towels perfect for intensive yoga styles where you sweat a lot like hot / bikram yoga. 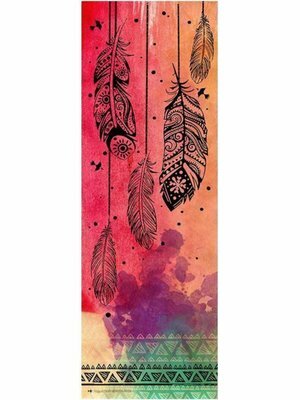 For each Vagabond yoga towel sold, a tree is also planted by Vagabond Goods. 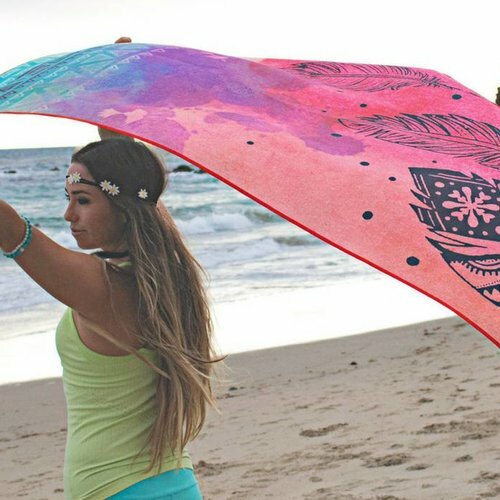 What is your favorite Vagabond yoga towel design?